Surprise! It’s not Thursday but there’s another 8-10 inches (I have no idea, I haven’t gone outside yet) of snow in Massachusetts and the library is closed. I think I may be the only one who is not excited about having a snow day. We’ve had three or four this winter already, plus I was puking my guts out last week so I missed two days. I’ve got stuff to do and it’s not getting done! Oh well. 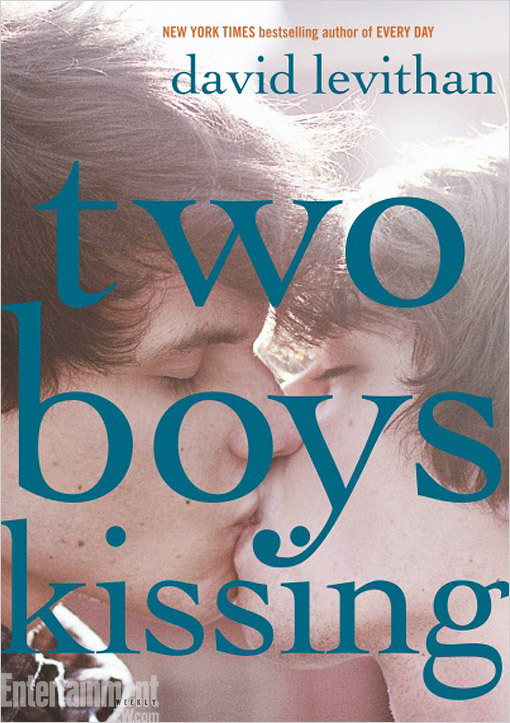 Anyway, it’s not Thursday but I had two brief items, I wanted to point out to you: one is the pretty groundbreaking cover of David Levithan’s new book, Two Boys Kissing, which will be released in August. Take a look. A picture of actual boys kissing?! Novel! Apparently, this is a real life teen couple photographed by a fellow teen. Aw! It’s so great! s.e., who writes a lot about LGBTQ issues and YA over at XOJane has a good discussion of what the cover means and a small, but growing trend of LGBTQ YA books. After that, you should definitely read Malinda Lo’s take on it. She writes lesbian YA novels with multi-ethnic characters. She’s amazing activist for LGTBQ youth and always has an important opinion. 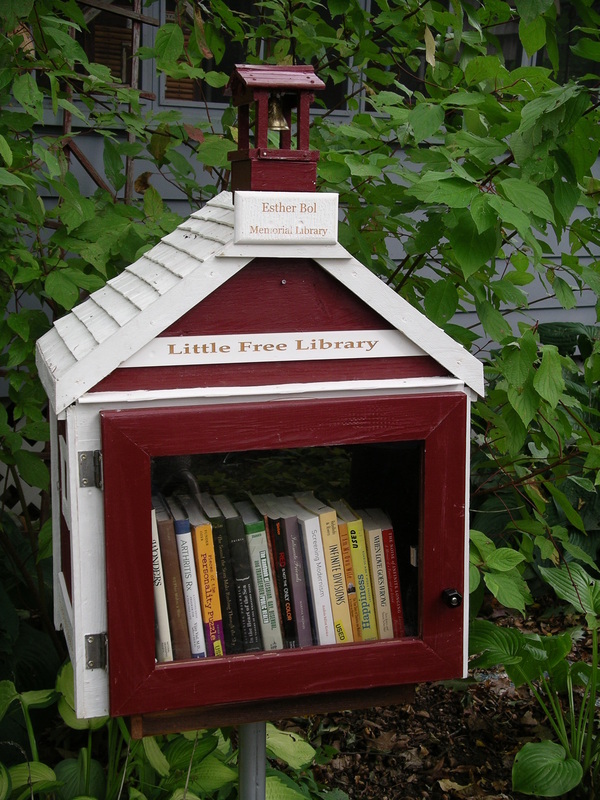 Secondly, you guys know about Little Free Libraries, yes? I hope so. If not, they are little free standing boxes that often look like houses where you can give and take books. It’s for free and it’s a great way to grow a sense of community and sharing. And did I mention how cute they are? Enjoy the snow if you’ve got some.